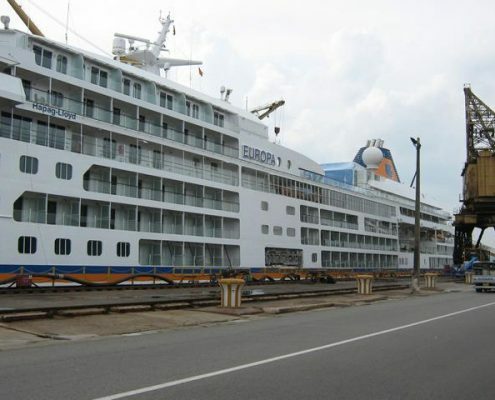 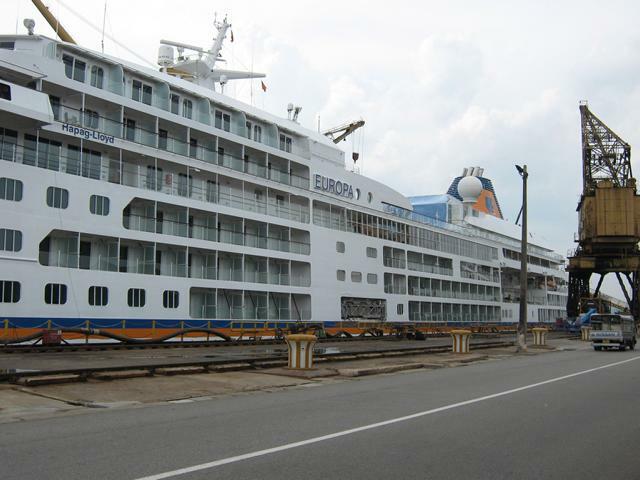 The focus of a floor coating on an (cruise) ship is on slip and fire resistance. 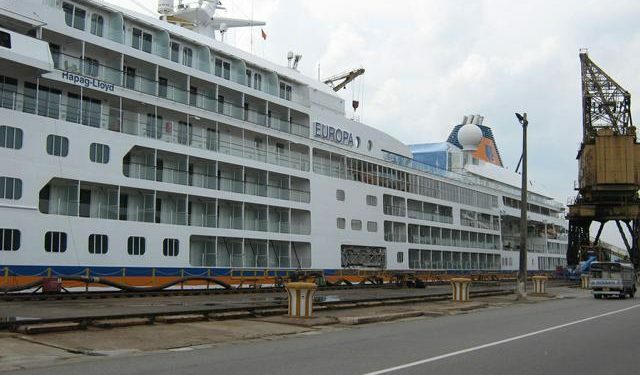 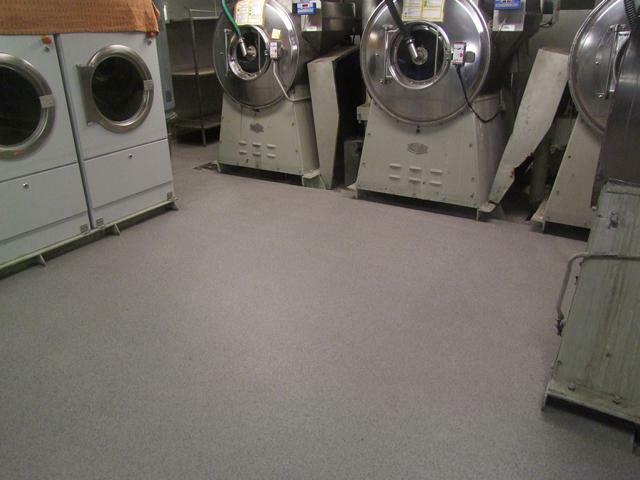 Silikal flooring is always adjusted when utilized on cruise ships to the correct degree of slip resistance. 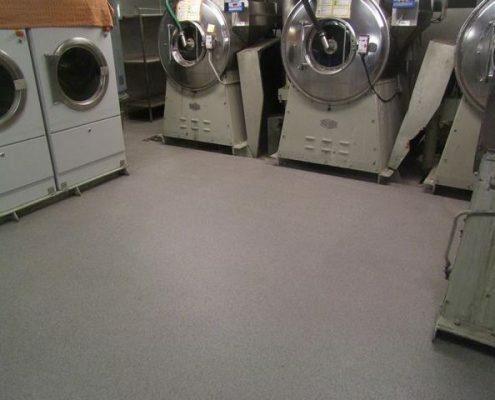 The Silikal reactive resins are for non-skid coatings that have been developed by Silikal in order to always be safe.